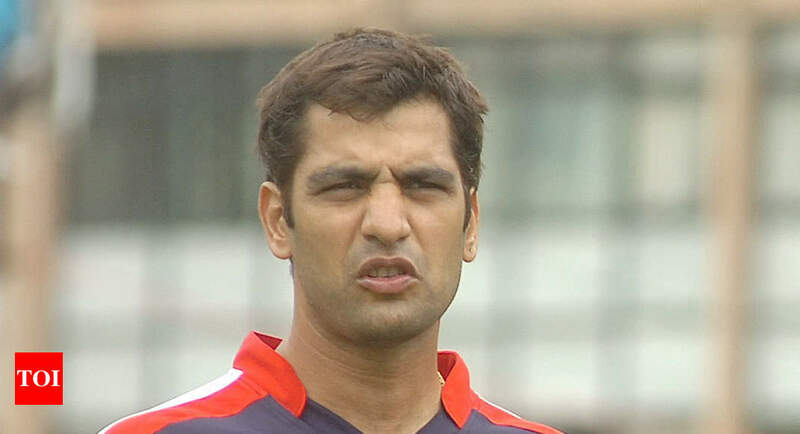 NEW DELHI: Former India pacer Amit Bhandari, who is chairman of the DDCA senior selection committee, was on Monday assaulted by a group of unidentified men during the Delhi senior team’s training at the St Stephen’s ground. Former India and Delhi cricketers Gautam Gambhir and Bishan Singh Bedi came out strongly against the incident. “Disgusted to see this happen right in the heart of the Capital. This can’t slip under the carpet and I will personally ensure it doesn’t. To begin with I am calling for a life ban from all cricket for the players who orchestrated this atack post his non-selection,” Gambhir wrote on Twitter. “I was having my meal along with a colleague inside the tent and Bhandari along with other selectors and senior team coach Mithun Manhas was watching the Syed Mushtaq Ali Trophy probables play a trial match. “They attacked Bhandari with hockey sticks and rods and he sustained head injuries,” the former Delhi seamer added.